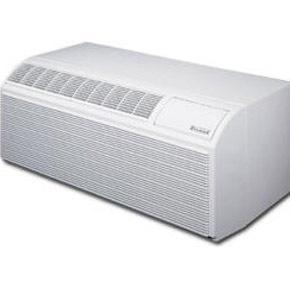 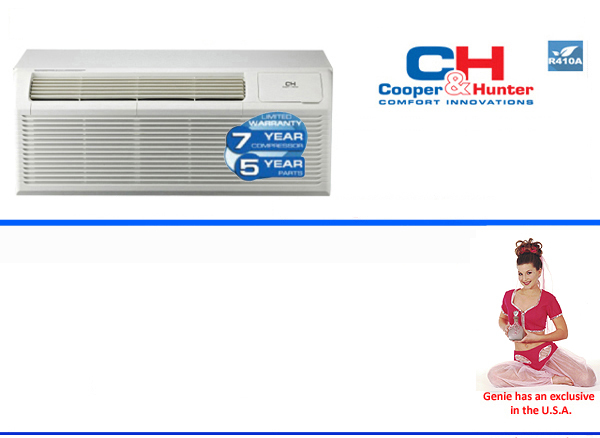 R410A 12,000 BTU Packaged Terminal Air Conditioner. 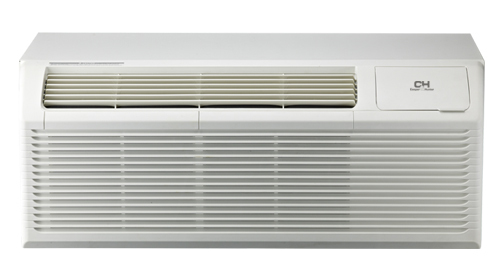 Heat Pump with Back up Heat Strip, with Cord. 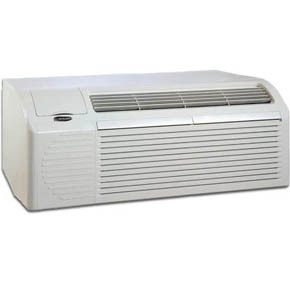 R410A 12,000 BTU Packaged Terminal Air Conditioner. 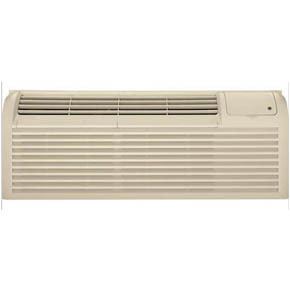 Heat Strip with Back up Heat Strip, with Cord. 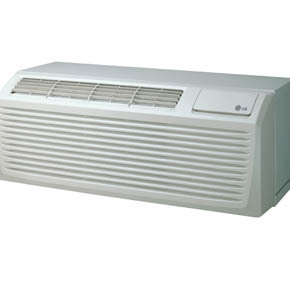 R410A 14,700 BTU Packaged Terminal Air Conditioner. 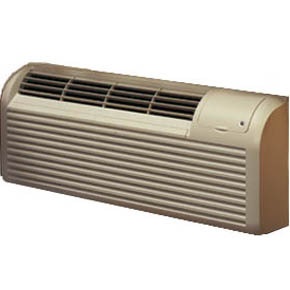 Heat Strip with Back up Heat Strip, with Cord.